Many clients have recently asked us for our top recommendations for project management software and tools. Our experience with these tools is mostly derived from helping our clients incorporate them into their processes while we add the accountability layer that is often missing in these tools to make sure things get done. CommandHound is used by project managers all over the world, and, with our management consulting backgrounds, we have years of experience understanding their needs and exploring software solutions that could help them out. This unique perspective gives us insight into the top problems facing successful PMO’s and project managers. Find our top 5 project management software solutions below. Basecamp has many exciting features that track to-do’s, facilitate team communication, gather documents and files, and manage schedules of deliverables. This system is able to replace many other disconnected systems that teams use and put them all in the same place. It’s automatic check-in feature is unique in the world of project management software, and makes sure that the team is regularly checking in to track progress and brainstorm new ideas. The system does not track task completion or hold team members accountable for their to-do’s, but clearly values collaboration and provides a variety of different interfaces to keep everyone in communication throughout a project. Basecamp is best for: small teams that are looking to communicate and collaborate better while managing simple projects. Asana provides a powerful project management solution for a variety of team types. With a pretty standard list of features, Asana provides task management for teams organized by project and dependency. Collaboration is also highly valued by the Asana system, and it provides message boards and discussion forums for teams to brainstorm and communicate within the app. Asana makes many basic project management features (e.g., task dependencies, private teams, reporting, etc.) only available on its Premium package. This means that teams are required to shell out a monthly fee in order to access basic features. 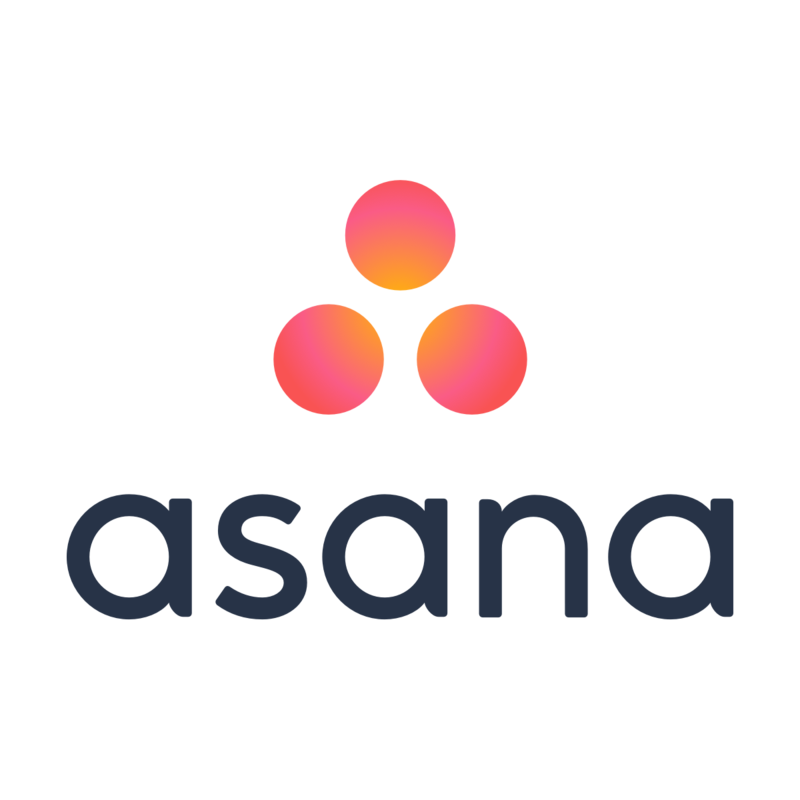 Asana is best for: small and medium sized teams that are looking for a more robust planning and tracking tool while maintaining a strong collaborative environment. Wrike offers many of the same features of Asana and Basecamp, focusing on keeping teams aligned by storing every project item in one place. Instead of using email threads and shared folders, where items can get lost or accidentally replaced, all three of these software solutions are designed to serve as your project home base. Unlike Asana and Basecamp, Wrike has a built-in Gantt chart feature, meaning that PMO’s and project managers that are accustomed to the more traditional format can keep using it. While Asana and Basecamp are mainly intended to replace email communication about projects, Wrike is intended to replace every project management app your team currently uses.This robust system can sometimes get confusing, optimizing for functionality rather than clarity, but it provides a powerful option for more complicated projects. Wrike is best for: teams of any size looking to reconfigure their project management activities and use a single system for every aspect of a project. Microsoft Project is a great solution for experienced PMO’s and project managers interested in sticking to more traditional project management formats while also integrating with other Microsoft systems (Word, Excel, etc). Microsoft Project includes a Gantt chart feature, dependencies, critical path calculations, resource load leveling, and more, allowing Project Managers to track progress in a way that seems comfortable. Microsoft communicates updates across whole teams and makes sure that every person involved in a project is on the same page. Because its system is a bit more traditional, Microsoft Project does not optimize for communication within the app, lacking the message board and chat features that other software has. It’s vast number of features can seem intimidating, and often work best for large organizations able to put in the work to customizing it to their needs. Microsoft Project is best for: larger teams interested in maintaining a traditional project management framework with Microsoft integration. CommandHound is a bit different than the other four project management tools listed in that its main focus is on providing the best accountability software to increase the likelihood that things will get done as expected. CommandHound achieves this by focusing on tracking individual performance as they complete critical workplan activities such as milestones, critical path tasks, etc. The four solutions discussed above do not enforce a deeply-ingrained sense of accountability, since they track tasks and their due dates but do not escalate and track completion by individual to tie back to a performance review processes. This means that tasks can languish in purgatory if no one finishes them or impacts caused by late task completion will be forgotten. CommandHound’s system of task tracking monitors due dates unlike any other software, by providing team leaders the opportunity to oversee tasks and team member performance based on completion of the tasks assigned to them. Teams can use CommandHound to make sure that tasks assigned in any project management software are actually completed. CommandHound is best for: any team size as a simple standalone project management tool or best as a layer on top of traditional project management tools to drive that sense of accountability. Whether you are looking for a project management software that optimizes for simplicity and team communication, like Asana or Basecamp, or a robust project management software with a vast array of customizable features, like Wrike or Microsoft Project, using CommandHound in conjunction allows you to maintain a project schedule and database and make sure that individual team members actually stick to it.